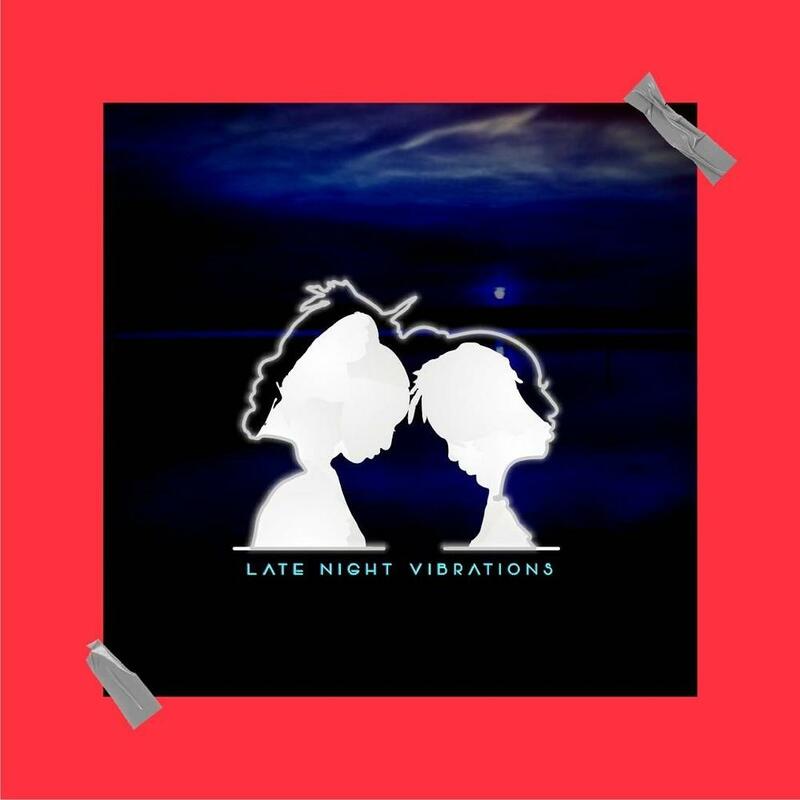 After the success of his first ever headline concert in the U.K., The Juice Concert, Tinny Entertainment front man, Ycee releases a joint EP Late Night Vibrations (LNV) with First Lady, Bella. The Mafias had a great year (2017), from Ycee’s debut EP, The First Wave gaining massive recognition to Bella, releasing 2 hit singles, Radio featuring Ycee and Gimme Love. 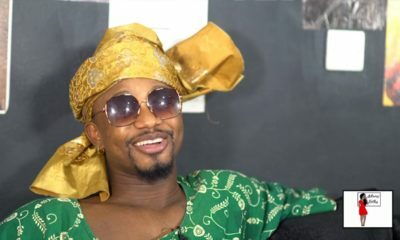 Happy Birthday to Tinny Entertainment Mafia, Ycee…. Age with grace.